Sierra is known for cookin’ up some amazing athletes. What’s the golden recipe though? Maybe it’s the chill vibes, award-winning terrain parks, or snow selection by our Snowmmeliers . 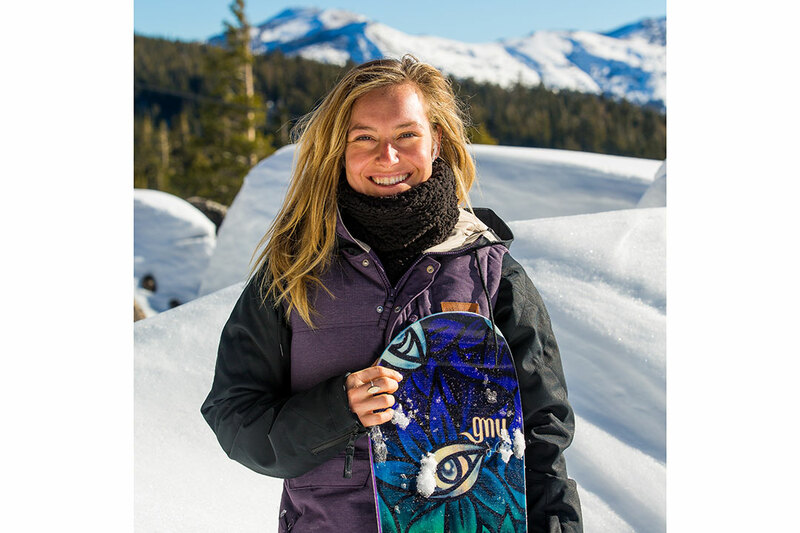 Either way, we think it’s pretty rad that such world-renown athletes make our mountain their winter oasis. Last, Kyle Smaine. Kyle is a freestyle skier specializing in Halfpipe, Slopestyle, and Skiercross but rips on any terrain thrown at him. He was born right here in South Lake Tahoe and started coming to Sierra soon after. Kyle is an all-around gifted athlete, but what sets him apart is his strong competitive drive (even on friendly bike rides *cough cough*). This has earned him many awards, most notably an FIS World Ski Championship Halfpipe win in 2015. 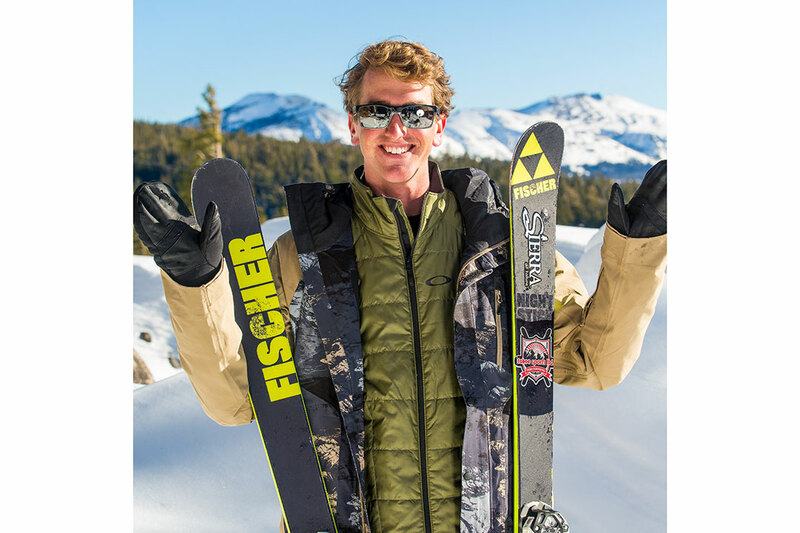 When he’s not competing, you can find Kyle flashing his infectious smile on our sunny slopes or boating with friends on the lake. Winter is approaching and our athletes are gearing up for another season of competitions and good vibes. Kyle is stoked to be back on skis after suffering an injury that sidelined him for most of last season. He’s prepared to hit the ground running, so keep an eye out for him on the competition circuit! 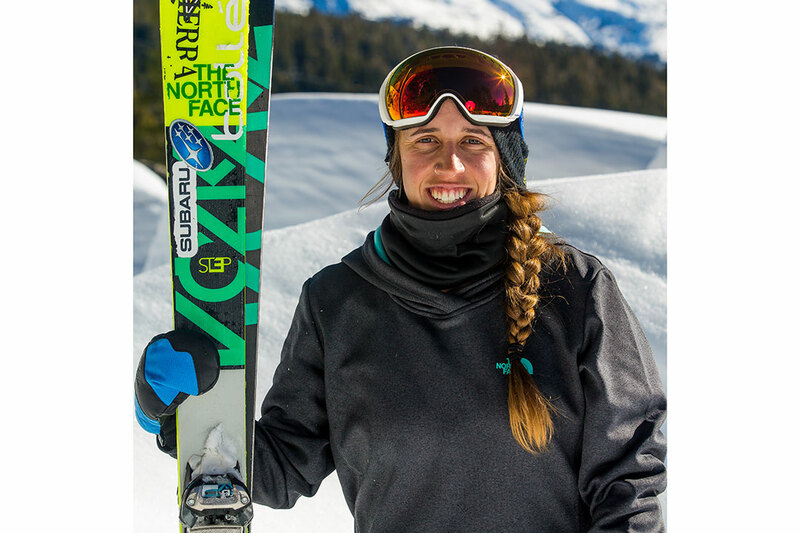 With the 2018 Winter Olympics in Pyeongchang drawing near, Jamie, Maddie and Hannah are training harder and traveling more than ever. But if you’re lucky, you might catch our athletes riding the chair lift, basking in the après scene, and spreading the love up here at Sierra. They’ll be honing their skills and fine-tuning their chill : unserious ratios to show the world what Sierra is made of. Go team Sierra!